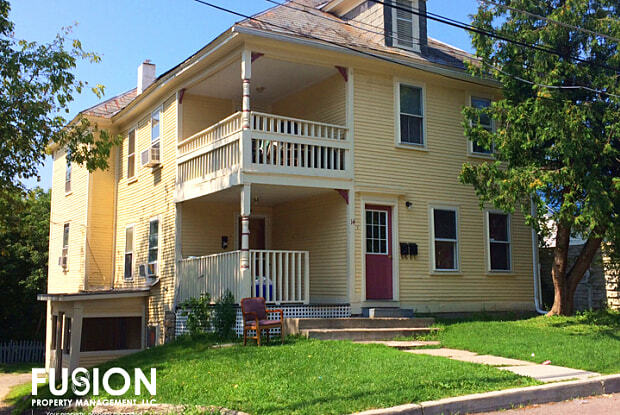 **AVAILABLE FOR MOVE IN JULY 1st** Cozy, newly renovated ground level 3 bedroom apartment in multi-family house close to downtown Winooski. 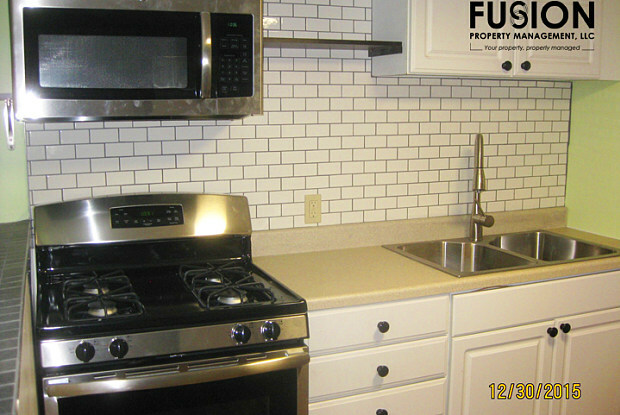 New floors and all new appliances and finishings. You will love this roomy first floor unit. Slightly lower ceiling means cheap rent and a luxury kitchen with huge fridge. Gas Heat with electric baseboard back up. Tenant pays: Gas, Electric, Cable and Water. Pet Friendly with additional $500 deposit! No smoking. One parking space per unit. Washer/Dryer Hook-ups - appliances not included. Have a question for 14 West Street - A?